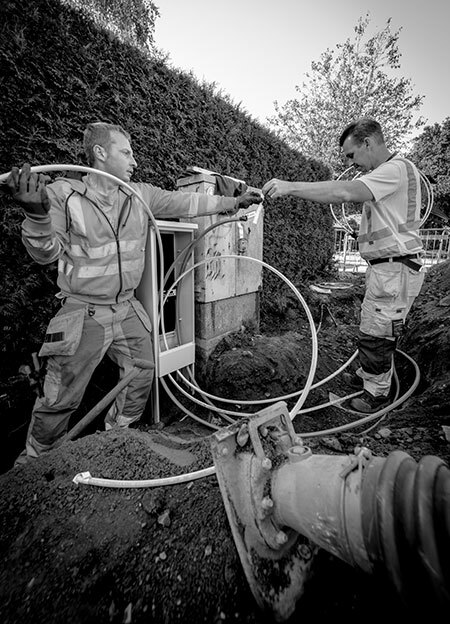 MuoviTech expands the product range with Telecom. 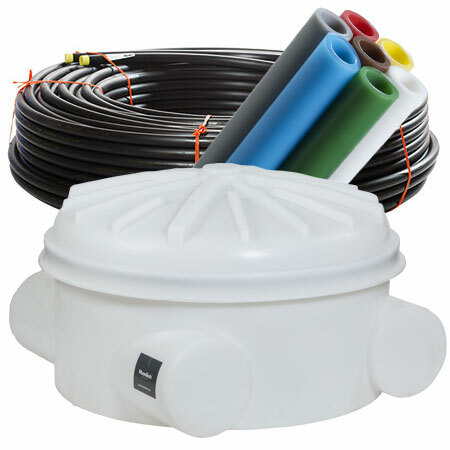 We offer a range of Optopipes, Micropipes, wells, cabinets, termination boxes, tools and accessories. 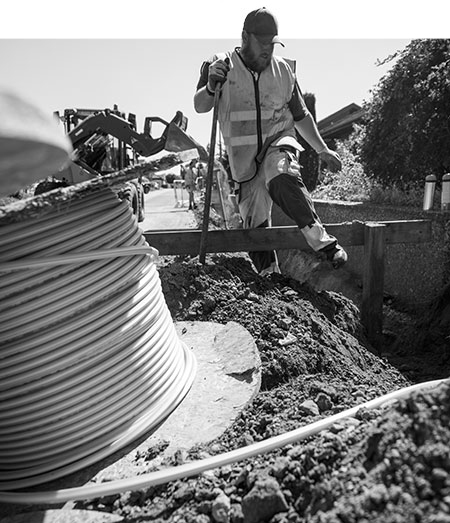 Our products for Telecom´s are an excellent choice for fibre infrastructure installations for urban networks, energy companies and other network owners.